If there’s a hip hop show on the Kapiti Coast, the chances are DJ Pleez is behind it. The Kapiti based DJ and promoter Mickey Poppy-Lees, a.k.a. 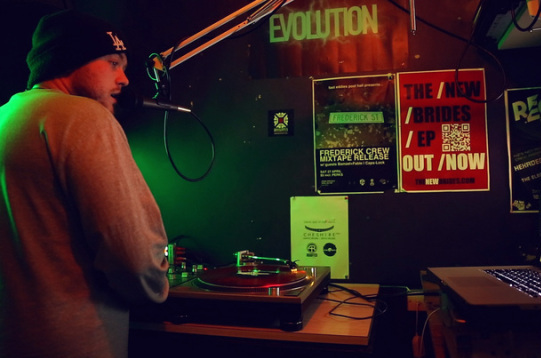 DJ Pleeze, is making waves in the next generation of New Zealand hip hop. “Hip hop as a genre is so huge – all the different sort of areas of hip hop pretty much make up a really large area of popular culture, in the western world at least,” he says.